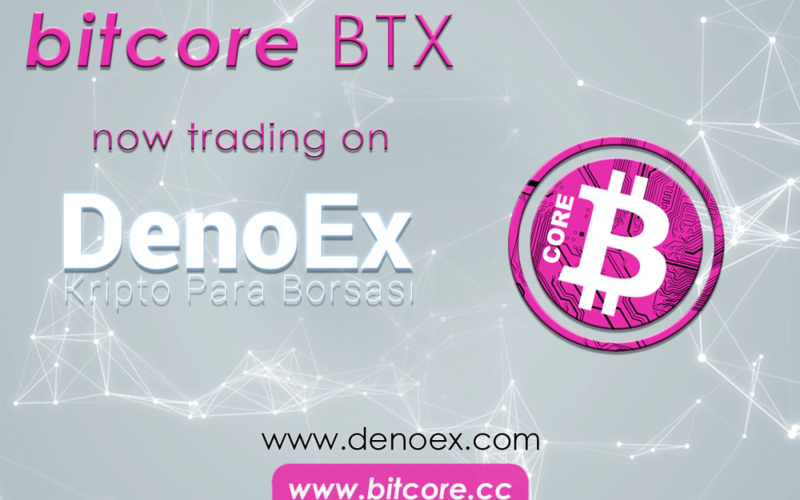 Good safety practice in crypto is a must – secure your BTX! 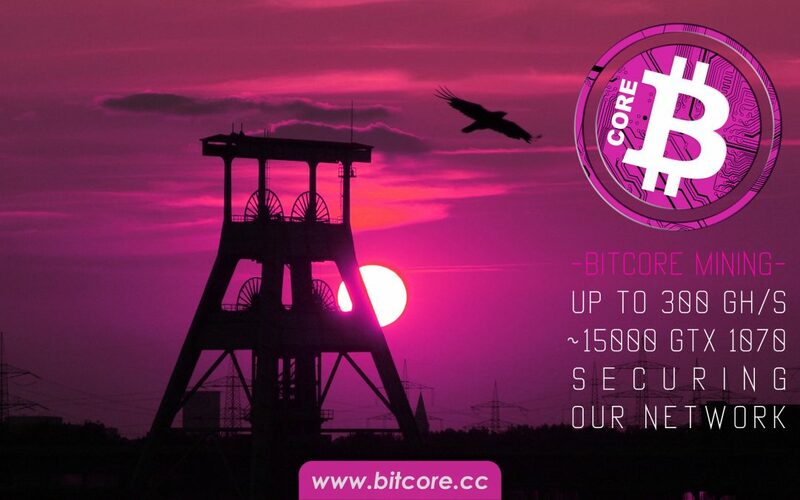 Bitcore network secured by 15000 GTX 1070 cards! 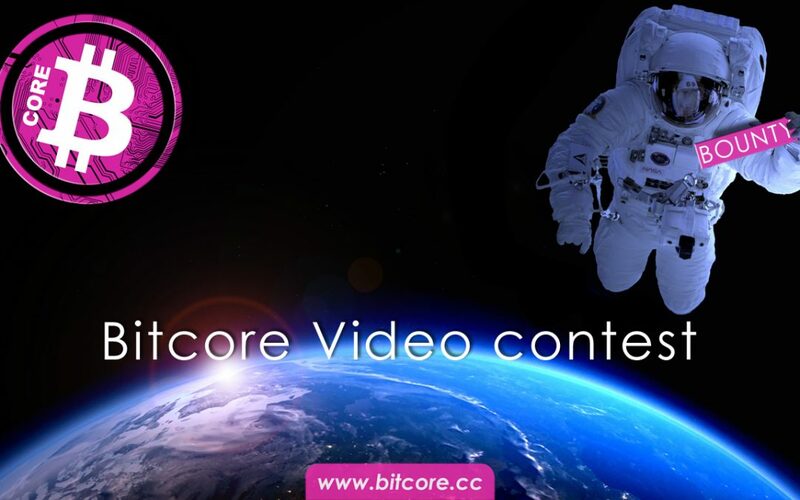 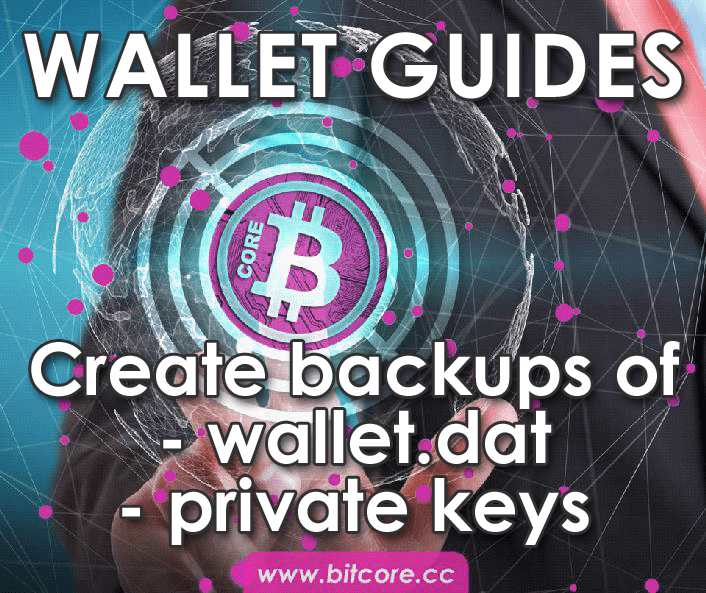 Bitcore Contest #2: Promotion Video – 100 BTX in total prizes!